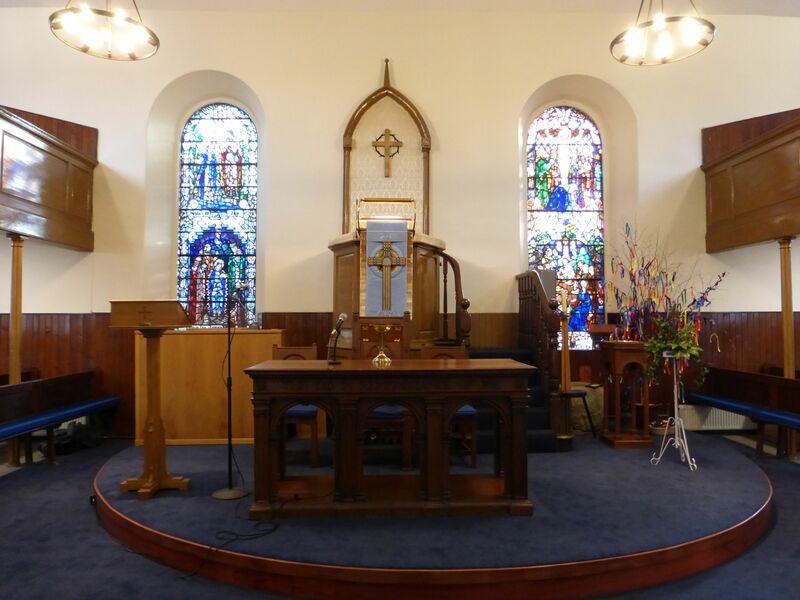 One of the conditions of the funding grant from the Heritage Lottery Fund for Project ROCK is that Cumbernauld Old Parish Church must open to the public for a number of hours in addition to our weekly worship services. Cumbernauld Old returned to their Parish Church building for worship this morning after the completion of work on the church roof. After an absence of nine months or so, it’s fair to say that everyone present was taken aback by the transformation. It’s great to see the old place looking so new! Worship takes place in the Parish Church every Sunday at 10.15am and in the Forge Community Centre, Balloch at 11.45am. We assure you of a warm welcome at either service. Cumbernauld Old are delighted to announce that, all being well, we will be back in our Parish Church building for our 10.15am worship service this Sunday 26th January. Unfortunately, the building work on the church roof at Cumbernauld Old Parish Church isn’t yet complete and so our 11.30pm service on Christmas Eve will take place in the Village Hall in the Wynd (there will be an earlier service at 7.30pm in Forge Centre, Balloch) and there will be no morning service on Christmas Day as we had hoped. 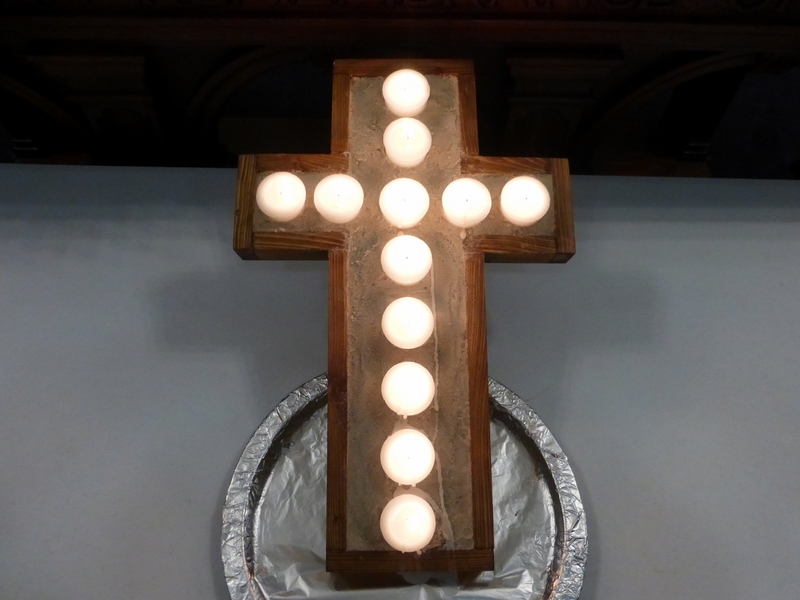 Our 10.15am worship services for the next three Sundays (29 December, 5 and 12 January) will also take place in the Village Hall with the 11.45am services continuing as normal in the Forge. We’ll post an update as soon as we have a confirmed re-entry date to the church building. 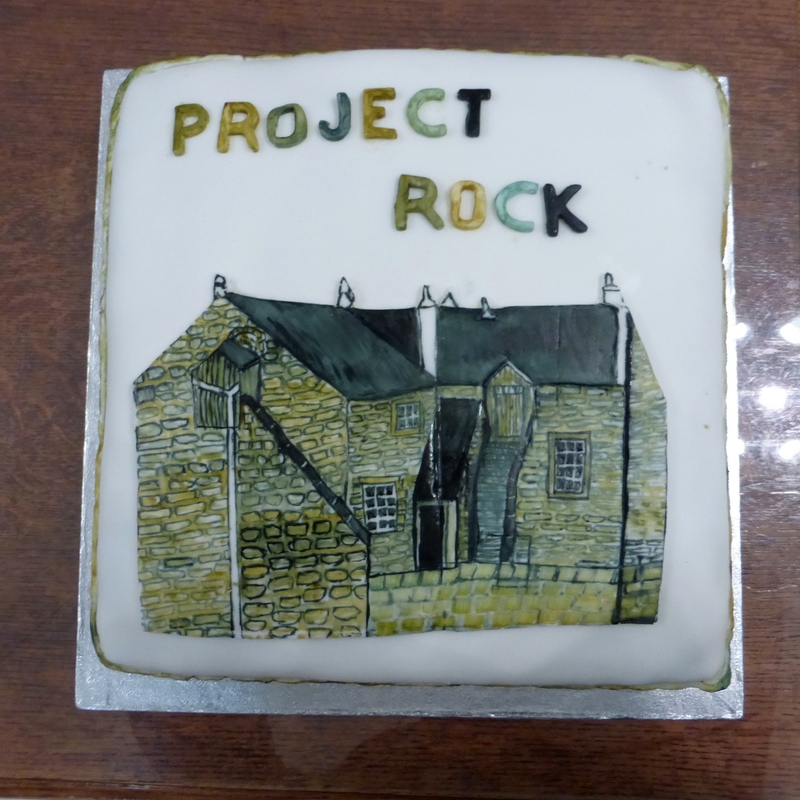 Cumbernauld Old Project ROCK – All Systems Go! It has taken us nearly nine years, and lots of hard work, fund-raising and form-filling, but the renovation work on our church roof is due to begin in a couple of weeks. Our church building and Session House will be closed after our Sunday worship service on 14th April for a period of around 18 weeks. On Sunday 21st April there will be a joint worship service in Abronhill Parish Church for all the five congregations of the Church of Scotland in Cumbernauld and then, from 28th April onwards, our 10.15am service on Sunday mornings will take place in the Village Hall in The Wynd. Our 11.45am services will continue as normal in the Forge Community Centre, Balloch. Cumbernauld Old are holding their annual Christmas Fair on Saturday 24th November in the Village Hall from 10.30am – 12.30pm. There will be all the usual stalls, including books, toys & games, soft goods, home-baking, groceries, and more. There will be games and a chance to win prizes, a tearoom and, for our younger visitors, a rather special guest! We hope this Fair will be a huge success, especially with Project ROCK likely to kick off in early 2013, and we look forward to welcoming everyone on Saturday morning!